Diabetes may occur as a result of various factors. 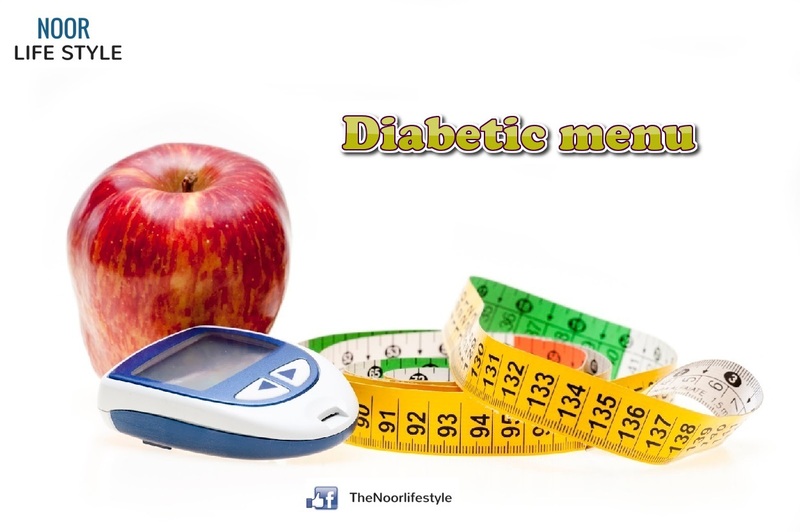 But the main causes of diabetes is considered to be improper nutrition. In fact, unhealthy diet may lead a number of diseases and disorder. Diabetic diets abound in myths, and the most abiding myth is that it has to be a no-sugar and calorie-low diet. How wrong can one get! 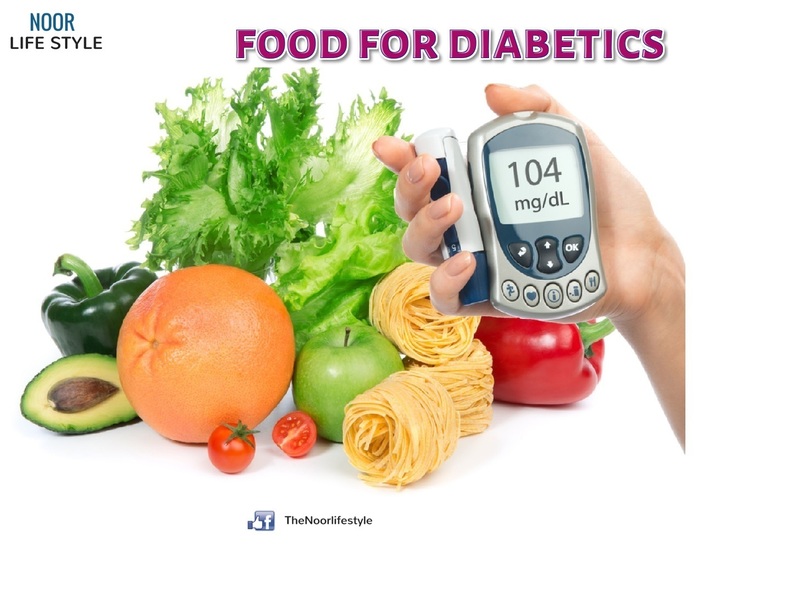 The diabetic patient doesn't need any diet; he just needs to eat healthily. A healthy diet can prevent the development of cardiovascular disease, degenerative disorders and metabolic diseases such as diabetes that are so widespread in the western world.On the contrary the wrong diet can trigger these diseases. How much you eat is important. As with many diets the size of your portions is also an important consideration, even if you eat healthy foods too much calorie intake will lead to weight gain which is inadvisable for diabetics. There are good and bad fats. Bad fats, called saturated fats are truly harmful ones, leading to clogged arteries, high cholesterol and subsequently heart troubles. Butter, margarine, whole-milk dairy products, and poultry skin are some fats that are harmful for the heart. Proteins can be another source of energy, which can be extracted from poultry, eggs, fish, nuts, and cheese. Not only are nuts, cashew nuts, almonds, walnuts sources of protein, they are excellent sources of fiber, too. Then, there are the fruits and vegetables, which should form an integral of any meal, diabetic or not. They constitute the richest source of vitamins and minerals.As a diabetic working with you medical professionals to manage your healthy diet for diabetes in a sensible way should help to maintain good health generally and also ensure healthy blood sugar levels. It has been shown that a diet too high in carbohydrates can cause hypertriglyceridemia, hyperglycemia and hyperinsulinemia in patients that suffer from diabetes, high cholesterol and hypertension. For these patients, therefore, this type of diet is no recommended.Control your weight. 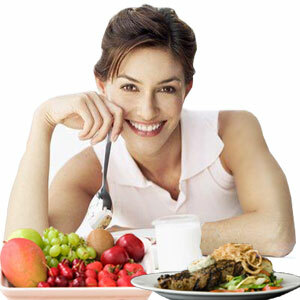 Always try to obey healthy and balanced nutrition in order to prevent or get rid of overweight. Do not forget that obesity is one of essential causes of diabetes.